FANTASTIC INVESTMENT OPPORTUNITY! 2 bedroom & Den with 2 full bathrooms. Enjoy the great view on your balcony. 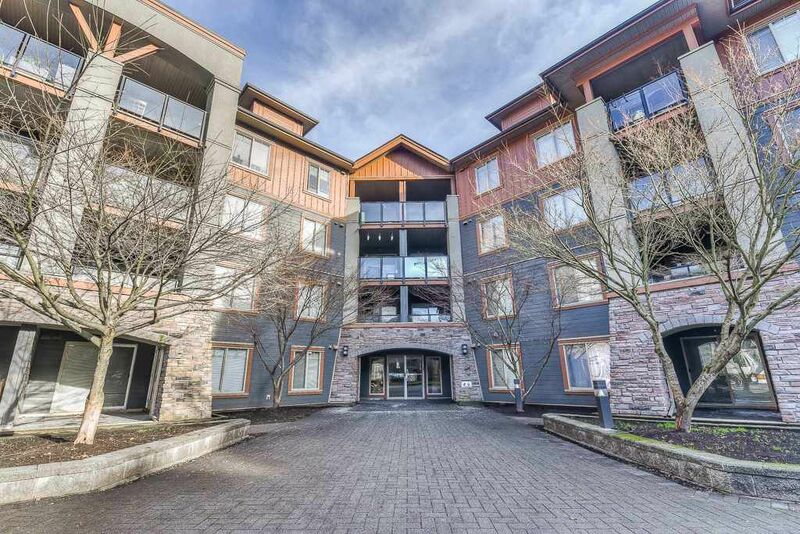 This unit is minutes from skytrain & shopping area. Open concept!The whole area is maximized. Schedule a viewing now and dont miss the opportunity to have this great unit! RENTAL ALLOWED WITH RESTRICTION.